Mobicip | All New Safe Browser For Android, Available Now! All New Safe Browser For Android, Available Now! If you're a loyal user of Mobicip's Safe Browser on Android devices like the Samsung Galaxy, Google Nexus or Kindle Fire series, this one is for you. The fresh, all new, uber-cool, snappy Safe Browser 2.0 update for Android that you've been waiting for is here! The new browser has been built from the ground up and the slick new user interface comes with Mobicip's own parental control App Restrictions. 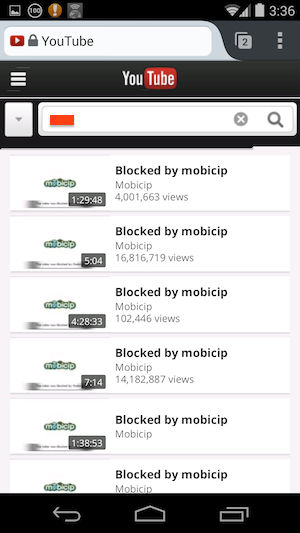 Turn off other browsers and setup Mobicip as the default browser, and you're good to go. Follow the steps here to get setup today!